Genius often finds birth in the midst of despair. While incarcerated at an asylum in June of 1889, Dutch post-impressionist artist, Vincent Van Gogh, painted a scene during the daylight hours from his memory of the picturesque evening panorama the night before. Not much is known about what moved the artist to render the particular nocturnal scene, but future generations from that point on can always be grateful that he was allowed to have his brush, paints, and canvas for occupational therapy. Fast-forwarding 81 years later, musician Don McLean happened to be lounging on his apartment veranda in the Sedgwick House, a lovely Federal style building in Stockbridge, Massachusetts. McLean, an antique aficionado, happened to be looking through a book about the famous artist. Particularly engrossed with the painting, The Starry Night, McLean grabbed his guitar and began fiddling with a few chords. 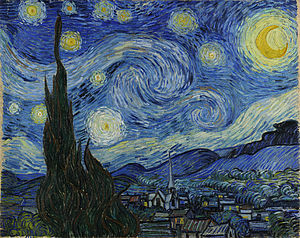 Greatly inspired by what had once been a simple painting created in the midst of soul-wrenching angst, the musician himself wrestled with his own labor pains, eventually giving birth to the beautiful and touching melody, Vincent (Starry, Starry Night). Continuing with the theme of creativity, and partly to explain my choice of title, I'm sitting in a Walla Walla Starbucks as I write this, unashamedly using my tall cup of bold as a crutch with which to write this hub. I received some distressing news about my health this morning, and so it is with an uncanny figurative parallel to Vincent's state of being at the time of his historic painting and to the urgency McLean felt when he penned and strummed his musical tribute that I wish to be the equally spontaneous writer who literally sews this all together. You see, I happened to be in Walla Walla's The Country Store today looking for items with a special appeal that I could resell on eBay. Specifically, I was looking for antiquarian books that I could tear up in order to liberate the single-page prints that could then grace my eBay offerings. As soon as I entered the store, I noticed a makeshift stand that decoratively carried a few large books. My eyes fixated on the oldest looking book in the bunch. Wow! It still has its original jacket! For just a few seconds, I considered buying and selling the book itself. Almost instantly, however, when I saw that it was a book that contained dozens of prints of Van Gogh's paintings, I knew that this was a HUGE find! Leafing through the first couple of pages, my heart--already peppered with the uneven staccato of atrial fibrillation--hummed with the powerful vibration of a Lamborghini. I joyfully discovered that it was an old enough book that would give me free rein to proceed with no concern whatsoever about copyright infringement. In other words, it was old enough to easily be within the public domain. The price of the book was $30. I lucked out when I asked the owner for help. The book had probably been sitting there for the longest time because--without me having to ask--he immediately offered to lower the price to $20. I accepted his offer, my heart revving up to RPM's even Indianapolis would find impressive. Tonight, after supper, I'm going to enjoy ripping this old book up and doing my autopsy on it. My goal is to take about ten of those prints, including, of course, The Starry Night , and list them on eBay for ridiculously expensive (by my standards, truth be known) prices. By doing so, I honor the genius of the Dutch artist and the American musician. Unemployed, constantly struggling to provide for my family, and with medical bills piling up, I nevertheless intuitively sense my own portion of creative genius that circumstantial necessity wrings from my soul. Stubbornly, resolutely, I will draw from the well of my resourcefulness. In so doing, I hope to pass on to you the delightful inspiration of a starry, starry (Walla Walla) night. Thank you very much for checking this Hub out. Honestly, I think I've sold two thus far at the beginning auction price of 99 cents each. You win some, you lose some...but I am, like your wonderful pets, a tenacious sort, and it's my motto that--at some point in time--every listing sells. Life is a learning curve, and I am at the front of the class in terms of wanting to learn something new every day. Currently working on a Hub, to be published sometime within the next few days, with you and four other Hubbers in it. Be on the lookout for it. : ) Aloha, wnd! Somehow I missed this one. But glad I am here to read it now. 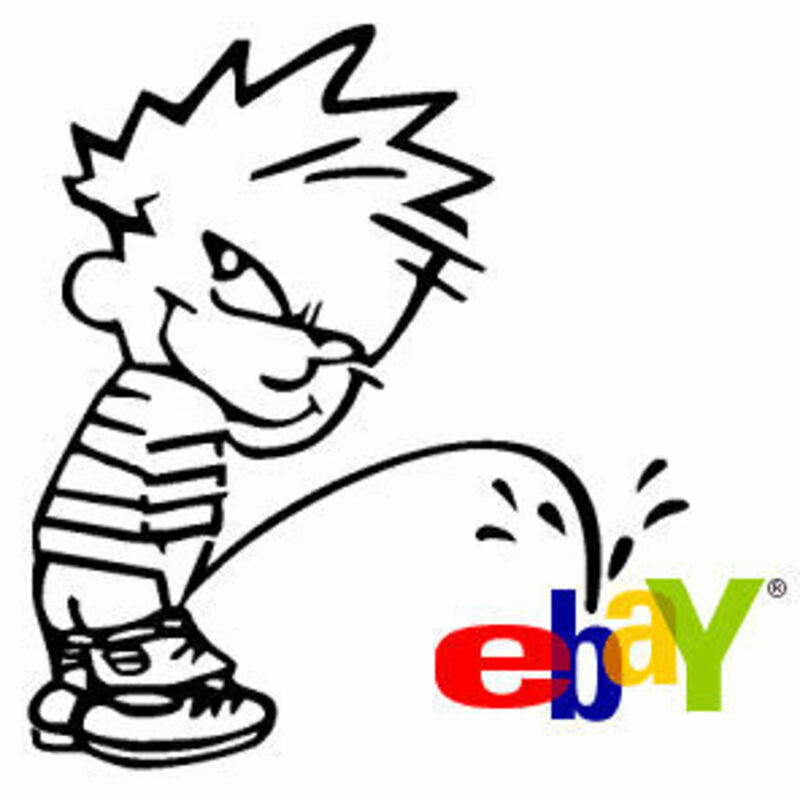 Hope your health is better and hope your autopsied prints did well on ebay. Ha-ha, that is funny! I never saw that word play connection before! Truth be told, I was trying to weave into the title my present day connection of the town I live close to that bears the same name as the county--Walla Walla...but you're absolutely right in that Wela Wela is Hawaiian for Twinkle, Twinkle. Good catch! See--you're already helping others out here on HubPages! maybe i'm wrong, but I thought it was "Wela Wela"....for Starry?